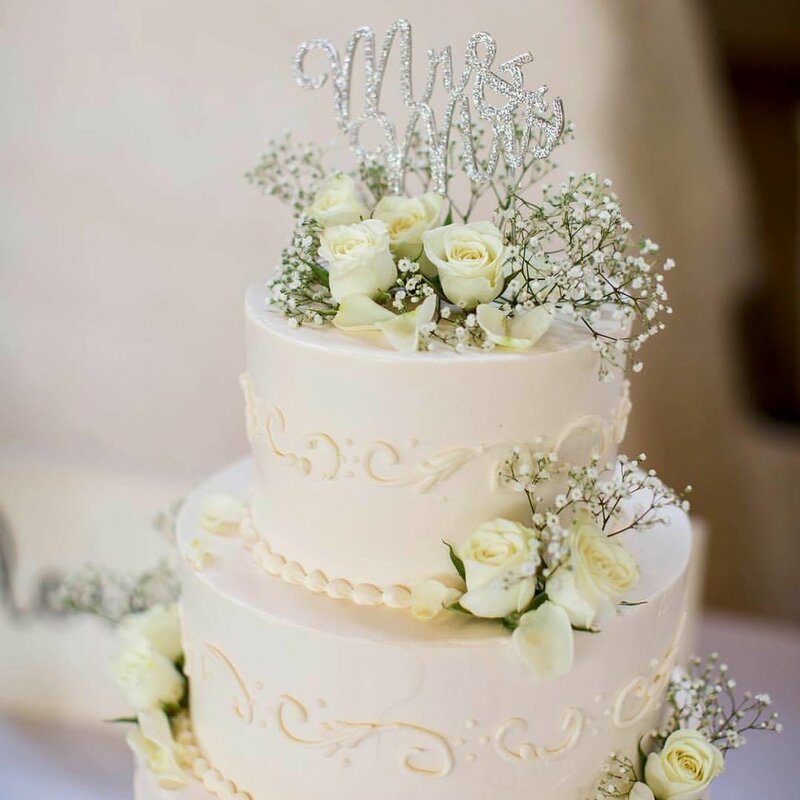 Your wedding cake or dessert display is a focal point and guest favorite, and in Butte County there is no shortage of talented bakeries and dessert creations to choose from! Cinful Desserts is a custom cake company based in Chico CA. Where flavor, style and creativity come together. We specialize in Custom, Amazing Cakes, Cookies, Wedding Cakes and Cupcakes. Come into our shop for a daily selection of delectable cupcakes or cookies. Choosing your wedding dessert vendor is just as important as choosing your florist, photographer, caterer, DJ, and coordinator. MCK prides itself on providing elegant and delicious desserts that are hand-made and baked fresh (no boxed mixes). Offering cupcakes, speciality cakes, and pies.! Jenn’s Sweet Décor in Chico CA specializes in creating customized candy buffets and S'mores bars for weddings and events. Contact Jenn to get started on customizing your dessert bar!